CBD is a powerful natural chemical compound that plays an important role in treating various pathologies without causing harmful psychoactive side effects. 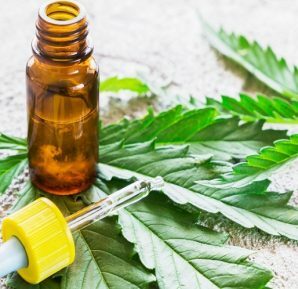 CBD, a versatile and high-performance compound that usually comes in the form of oils to be absorbed orally and creams to be applied locally in massage, is a harmless but truly powerful natural product. 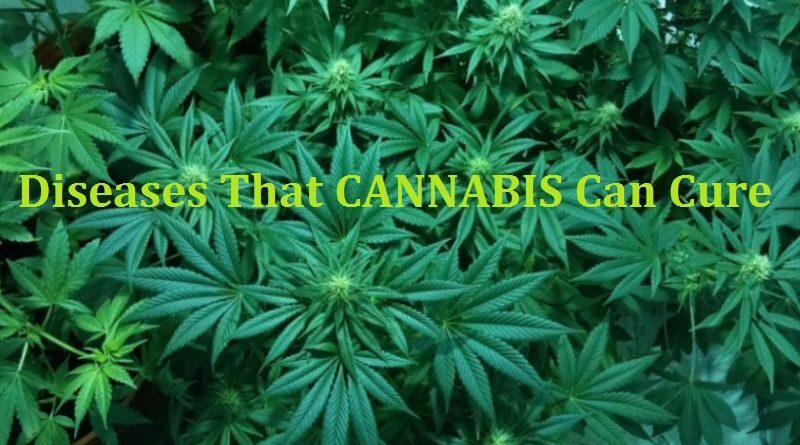 In recent studies it has been discovered that cannabinoids have an “anti-tumor” effect that acts in three ways: on the one hand, they cause tumor cells to die because they act on them by activating their metabolism aggressively. On the other hand, they prevent the creation of blood vessels that allow the delivery of nutrients to the cancer cells and, therefore, prevent the tumor from developing. Finally, they reduce the ability of tumor cells to move and invade other tissues and thus block the process of metastasis. CBD has anti-inflammatory properties, and can, therefore, decrease the process that causes swelling and protect neurons (when a person has the disease Alzheimer’s, the brain is inflamed, a patient suffers from neuroinflammation).
. 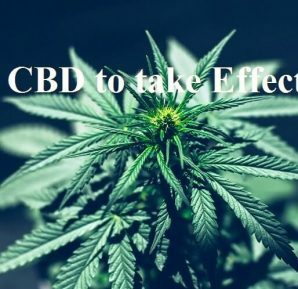 According to the tests, 3 months after the first dose of CBD, the general frequency of convulsions is reduced on average, 45% in all subjects. In 47% of them, there was a 50% or more reduction in these seizures, and almost 10% of them had no seizures. Those who suffered from Dravet’s syndrome were able to reduce their seizures by 62%, and 13% had no more convulsions. For those with Lennox-Gastaut syndrome, seizures were also reduced by 71%. Only 10% of the study subjects reported adverse effects such as drowsiness, diarrhea or fatigue, and had to discontinue treatment. Numerous studies indicate that medical cannabis is a safe and effective pain reliever, which helps those dependent on opiates to “detoxify”. Cannabis has a greater safety profile than most pain medications on the market, and the associated side effects are typically mild. Fibromyalgia is a chronic pain syndrome of unknown origin that is characterized by generalized muscular and skeletal pain, fatigue and multiple tender points on the body. Sativa cannabis has about 400 different chemical molecules, about 60 of which have analgesic properties. 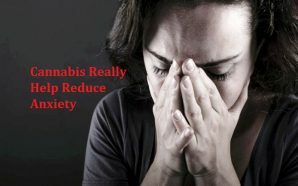 Experts suggest that cannabinoids are applicable for the treatment of chronic pain such as fibromyalgia, and have suggested that the disease may be associated with an underlying clinical deficiency of the endocannabinoid system, which also plays a role important in a migraine, irritable bowel syndrome and a list of medical conditions becoming longer. Although neurodegenerative disorders are often associated with diseases such as Parkinson’s, there are actually hundreds of such pathologies that are generally incurable. CBD has powerful neuroprotective, anti-inflammatory and antioxidant properties. They also have the capacity to overcome the motor symptoms of the disease, thanks to their hypokinetic profile, which allows acting on the ability to move. In addition, they relieve pain and, therefore, improve the sleep of patients. 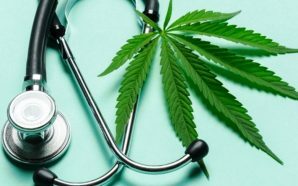 Several studies claim that cannabinoids stimulate bone formation, a finding that seems to pave the way for the future use of cannabis-containing drugs in the fight against osteoporosis and other bone-related diseases. The researchers found that CBD itself strengthens bones during healing and improves the development of the collagen base, which provides the foundation for new mineralization of bone tissue. Researchers believe that cannabis can dampen the strength or emotional impact of traumatic memories by making it easier for patients to rest, sleep, and allow them to feel less anxious and have fewer flashback memories. The results indicate, increasingly, that cannabinoids could play an important role in suppressing fear through their antidepressant effects. Many preclinical studies have indicated that cannabinoids are inversely related to diabetes because it can alter the progression of the disease and provide symptomatic relief to those who suffer from it. 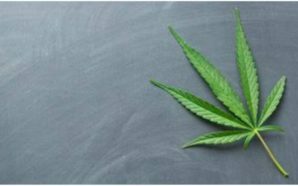 Researchers assessed the relationship between cannabis use and fasting insulin, glucose, and insulin resistance. They came to a conclusion: “Subjects who used cannabis in the past month had lower levels of fasting insulin, as well as smaller waist circumference and higher HDL-C levels (“good” cholesterol). In addition to the many scientifically proven virtues that can be counted today, CBD, in all its forms, has the notorious advantage of being a non-psychoactive compound, without harmful side effects, and moreover, its use is absolutely legal in many countries around the world. 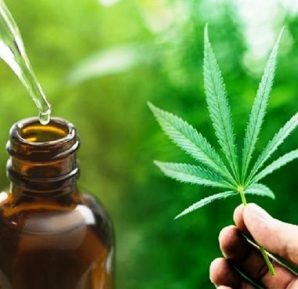 Easy to use, available without a prescription, the consumption of CBD for therapeutic purposes is currently becoming a real Grail for its many beneficial effects on our health and well-being. 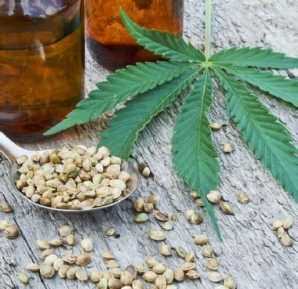 It is important to remember that CBD is not a medicine and can only be sold as such.